This is a topic I touched upon once before, a long time ago. When I was writing for various other websites. However, when looking back at my past stuff, I realised that the original article had been lost to time, and expiring domains. Which is quite fortuitous as it turns out. As there have been a few games on my radar that have brought this topic up again in my mind and I can talk about it again without fear of plagiarising myself. Only this time, I have a slightly less wistful, nostalgia driven viewpoint on the whole thing. As technology has grown, I have started to find the practice of silent protagonists more distracting than just being faithful to history. Action and plot are nice, but the best stories are the ones that focus on characters, how they change and grow through trials and tribulations, there is only so much of that possible when your main character is limited to grunts and yells. 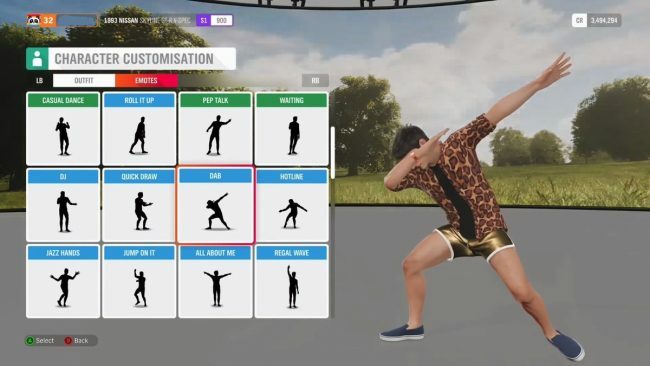 Replacing the player character in Forza Horizon 4 with a meme machine is actually the perfect choice for this kind of game. Obviously, this is a very “time and place” kind of issue. In games like Forza, Rocket League or Minecraft, a lack of a fleshed out, characterised player character isn’t going to negatively impact your experience. The main talking point here are about RPGs, story driven narratives in which you are surrounded by voiced characters chocked full of personality, and some games continue to have a blank faced avatar acting like the moron of the group. Back in my day, because I’m old, silent protagonists were born of necessity. There was much more of a limit on technology, time and money, and the more ambitious games from a narrative standpoint couldn’t afford to add a voiced character to events on top of the grand fantasy epic they were trying to tell. In these cases, the player character simply became an avatar for person playing the game, a blank slate for them to assign their own morals and values to, despite the fact that they were rarely posed with any genuine choice in how things played out. As time passed and technology allowed for ever more ambitious ways of telling stories in video games. Jumping ahead quite a bit, developers found themselves in positions where they suddenly could give their main characters a defined personality, the question was; should they? Torn between a nostalgic crutch and the potential to tell even more expansive stories, many franchises dealt with this in different ways. For example, let’s look at two series from the same company that went in different directions: The Legend of Zelda and Metroid. The Legend of Zelda has stayed true to its guns from the very beginning. 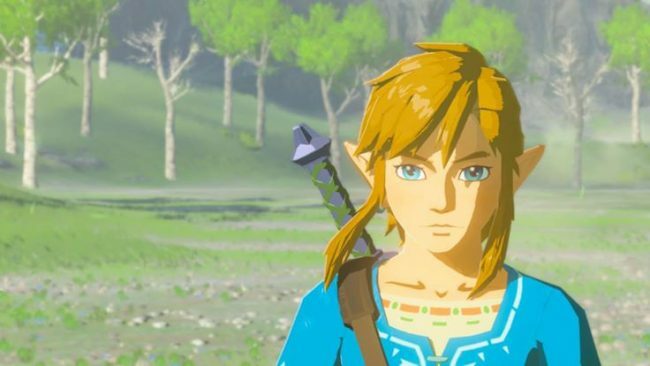 Link has stayed the true silent protagonist throughout his entire journey as our hero, a few non-official sources notwithstanding. And it might be the one example of a silent protagonist where I don’t mind it still being the case. But that’s probably because, despite not speaking, Link doesn’t lack for personality. The Link seen at the top of this post, now dubbed “Toon Link” thanks to Super Smash Bros. is as expressive as video game character come, even more so considering his face and body need to make up for a lack of speech. 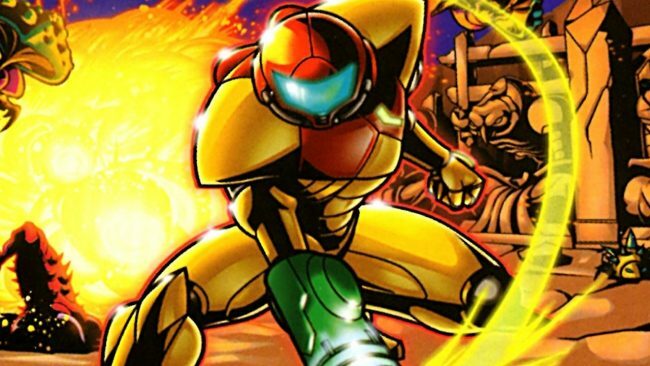 Samus Aran is another character that started out as a silent protagonist. As the Metroid franchise (begrudgingly) wore on, Samus gained more of a voice in her games. The first of which being a written monologue at the beginning of Super Metroid, which set the stage for the story. Taking this further: During Metroid Fusion, Samus’s internal monologue was a constant companion throughout the story as she dealt with the various things going on around her involving her own past and her potential future. Despite getting a “personality”, so to speak, Samus seemed to be all but a silent protagonist after this. Despite getting a voice, although only in text form, she continued to not really have any development or change to her character. Metroid was just not that kind of series. Samus was a cold and analytical warrior, which fed into the future entries within the series, when the focus on story increased. During Metroid Prime 3: Corruption, there were a ton of voiced character all around her, and yet Samus remained mute. It worked in favour of the character that had been established for her. She was a badass with nothing to prove. 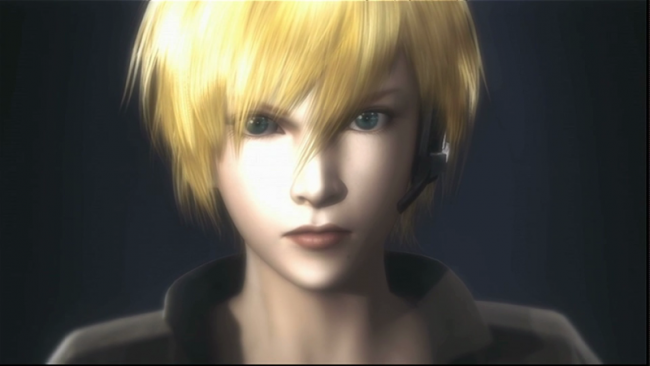 It was when the most recent Metroid game: Other M came out, and things shifted in a major way that it felt like the move to create a character out of what everyone had come to accept as a silent protagonist all the more jarring. I feel that the biggest issue with Other M turned out to be a culture gap. Despite being Japanese made, Metroid is far more popular in the west than it is its country of origin. But in Other M, Samus was written in a style very much befitting a Japanese protagonist, and that didn’t gel with the expectation of the character that had been built up in people’s minds in the decades leading up to it. As a person who has watched some anime, I get the impression angst and badassness go hand in hand in many action based stories. It seemed to backfire so much that we haven’t had another proper Metroid game in nearly 10 years, not counting remakes. Which sums up the inherent problem with taking an established character that doesn’t have an established voice and personality and giving them one so much later. As much as I liked Other M as a video game, it was let down by a weak story with weaker voice acting. But that’s why so many games avoid the issue altogether, it’s really difficult to get it right, esspecially when they need to transition to other continents. There are more opportunities to muck it up when there’s a ready made alternative to just not bother. Now I’m done talking about the past, I intend to look at some more current games. 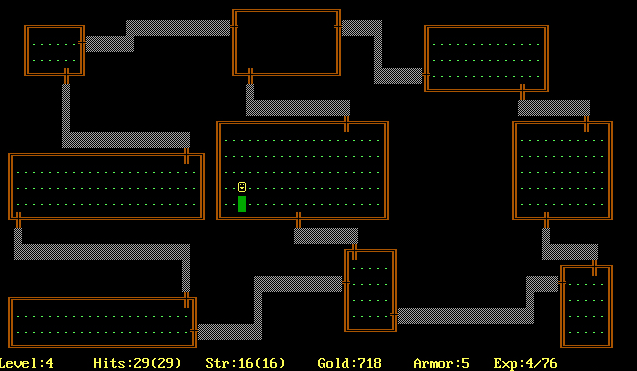 Providing players with silent protagonists is a practice that still happens today, although with different reasons for doing so, like when a multiplayer element is introduced for example. I’m going to finish this thought process tomorrow when I speak about the inconsistency of a silent protagonist as a choice and how it feels outdated when used by certain developers. See you then! Posted on April 17, 2019 April 17, 2019 by WooderonPosted in Features and/or Ranting:, Video GamesTagged link, metroid, nintendo, samus aran, silent protagonists, super smash bros, the legend of zelda, toon link, windwaker.